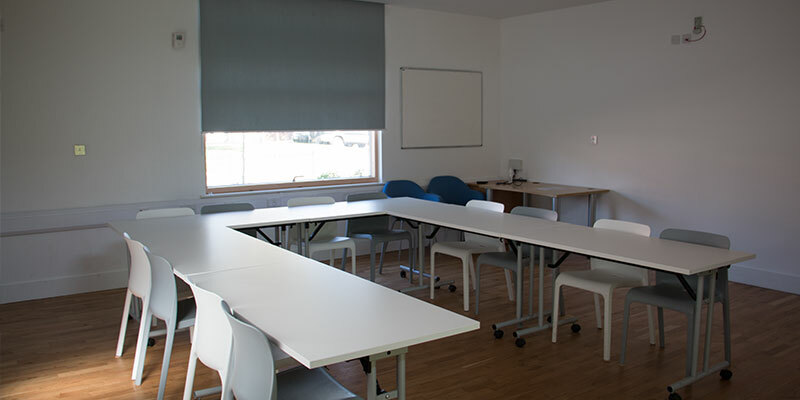 The Dickinson Centre is the perfect venue for meetings, conferences and training sessions, and is able to accommodate one-to-one meetings through to 90 visitors. The rooms are equipped with super-fast WiFi (AC), projection and speakers. 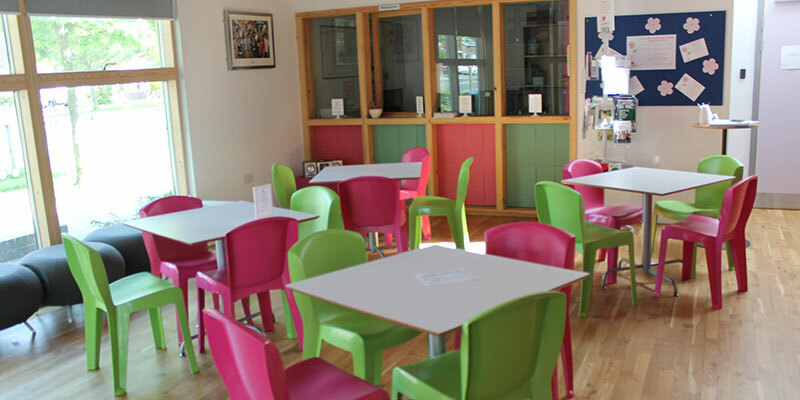 We are able to provide catering facilities to meet your needs and there are vending facilities in the café area, which has a bank of computers with free internet access for the general public. 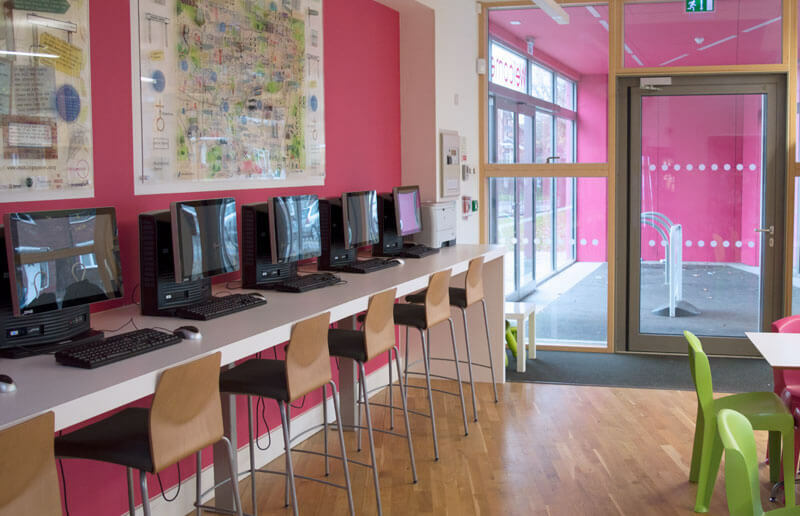 These facilities are available for use at all times. The rooms are competitively priced.